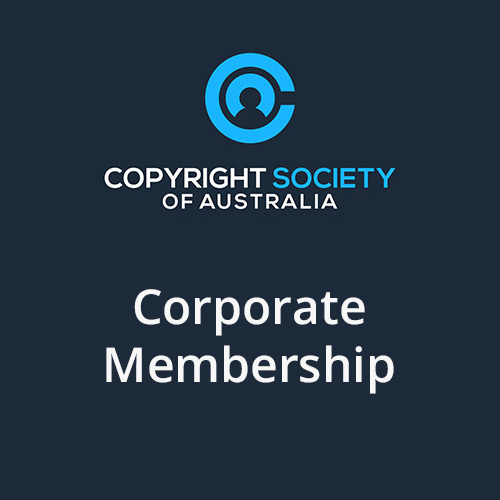 Become a member of the Copyright Society of Australia be part of our vibrant copyright community and unlock a large number of unique benefits. Available to an individual working for an organisation in Australia or New Zealand. Membership provides benefits to five people in the member’s organisation at the same location. Nominated participants may be varied from time to time. An organisation may have more than one corporate member (for example, where the organisation has offices in more than one city, or the organisation wants to have additional participants). Benefits of corporate membership include discount for nominated participants to the Society’s functions and four issues of the Copyright Reporter. After signing up, you can invite four more people in your organisation at the same location as Members of the Society.